Aardvark 8.5" Black Colossal Paper Drinking Straw. Aardvark Colossal straws come in the standard length of 8.5". 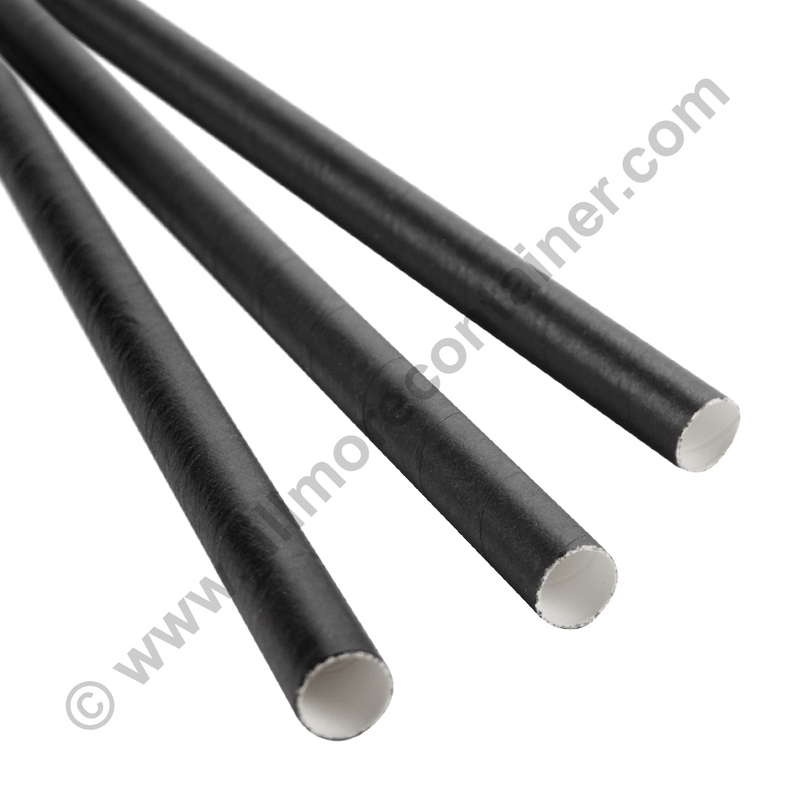 Inner diameter is 0.400" and an outer diameter of 0.442". We offer these straws in bulk wholesale quantities of individual case of 185 straws or a master carton of 8 cases for a total of 1,480 Colossal Paper Drinking Straws. Colossal straws a good for shakes, icees and boba tea. 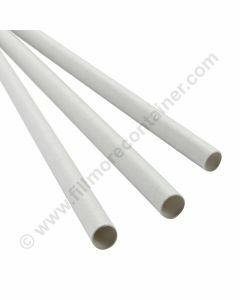 Colossal Paper Straws are also available in white, see PDS077. Aardvark paper straws are the strongest, longest lasting paper straw in the market. These straws are made in the USA Aardvark only uses materials that are non-toxic and BPA-free.